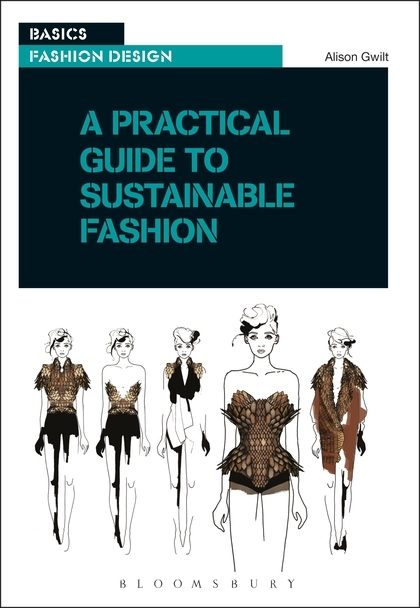 I’m delighted to report that two of my works, ThinkLifecycle and the Grow-Shrink-and-Turn-Coat are included in Alison Gwilt’s new book A Practical Guide to Sustainable Fashion. The book is part of Bloomsbury’s Fashion Basics series and is a fantastic introduction to sustainability issues for fashion design students. Fashion and sustainability is such an unwieldy topic – encompassing environmental and ethical concerns in production and consumption across global supply chains – and so it’s no easy task to present the issues as clearly and accessibly as Alison has done.